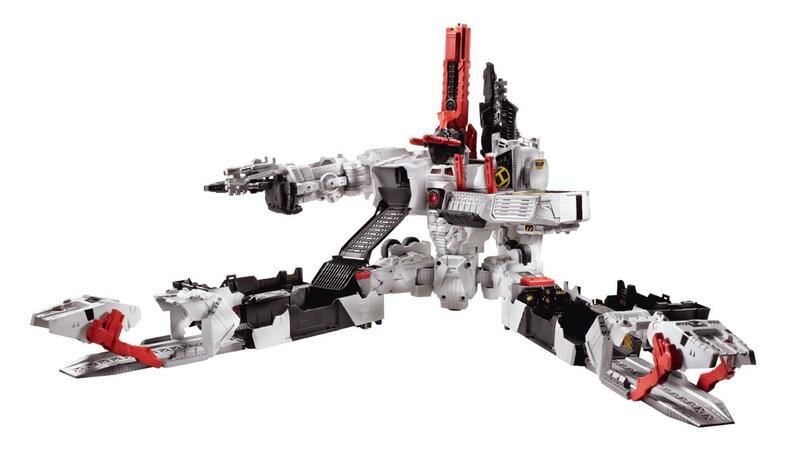 The TRANSFORMERS GENERATIONS TITAN CLASS METROPLEX is the largest converting TRANSFORMERS toy EVER! 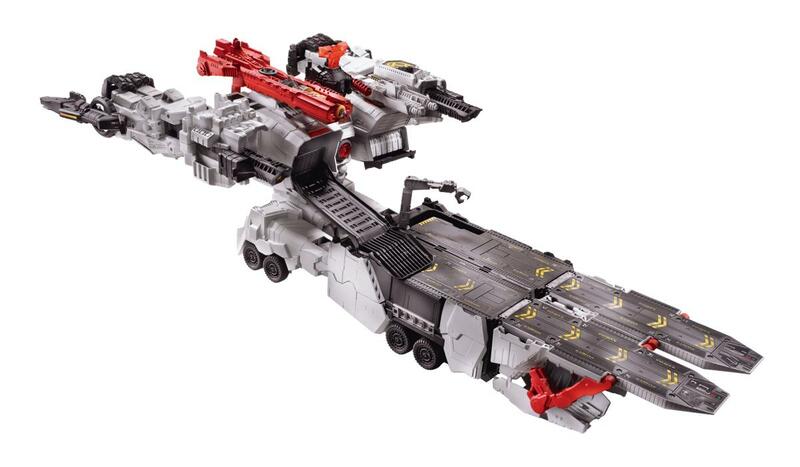 At over two feet tall, METROPLEX from the hit video game TRANSFORMERS: FALL OF CYBERTRON from Activision, the AUTOBOTS’ ultimate weapon converts from robot mode to rolling battle platform mode, and converts into an AUTOBOT city! 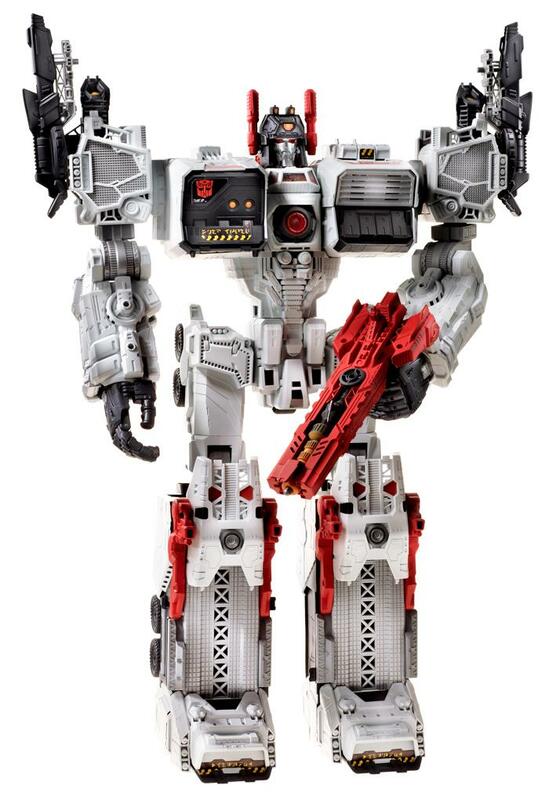 The ULTIMATE action figure for TRANSFORMERS fans!